Meet Muscle Barbie: Face Like A Doll, Body Like A Weightlifter. Click Here To Know More. Instagrammer Julia Vins has 3, 35, 000 followers because of her flawless doll like face, yet her body shall put to shame many weight lifters of her age. 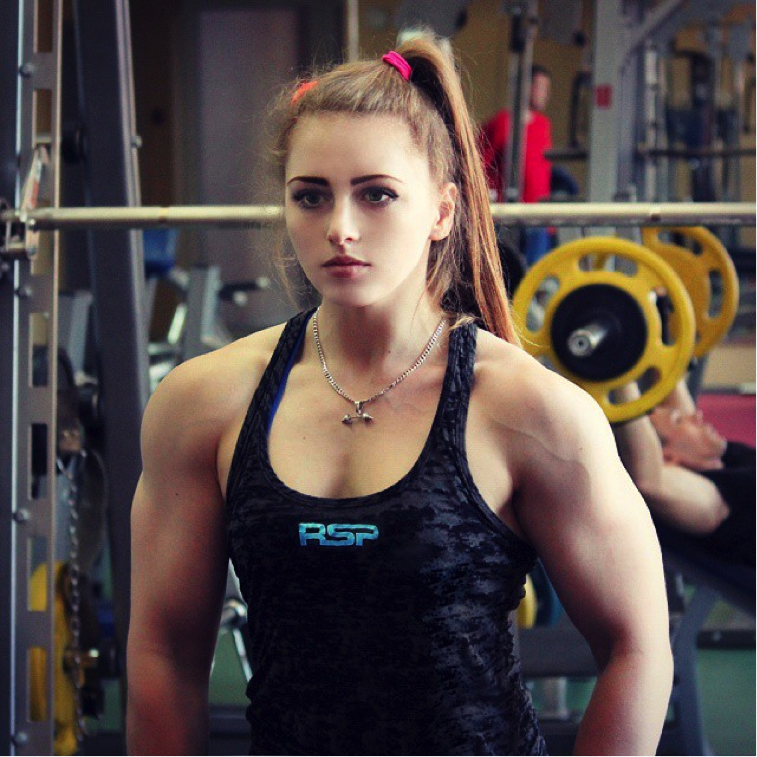 Meet Muscle Barbie, a 20 year old who recently broke the record in 120 kg bench pressing, 215 kg squatting and 190 kg dead lifting at the World Powerlifting Congress. She gives the credit of her hard work to her boyfriend of 4 years who encouraged and trained her to what she is today and moreover for supporting her unlikely profession wholeheartedly. The Russian beauty spoke to the media about her profession, “I was going to the gym just to get fit for a year when I turned 15, but I didn’t know anything about weights so I just found the biggest guy in the gym and repeated exercises after him. Although she has a perfect model look which she easily could have used for other profession such as modelling and acting, what she chose to become is truly admirable and courageous. Movie Review: Should You Be Spending Your Cash On Rock On 2?